This section of our Web site will provide our patients with information they can use before and after their treatment. Right now, if you have a dental emergency or oral concern, review our suggestions and then call us at 908-874-4555. After hours emergency phone numbers are available on our phone system. Smiling, kissing, and eating... These are some of the wonderful things for which we need our mouths and teeth! Of course, keeping our mouths and teeth clean and healthy is a major concern, but emergencies can arise. Here are some first aid tips to use before you can get some relief from your DENTIST! OOPS - A Broken Tooth! OUCH - A Denture Sore Spot! OH NO, Your Crown (Or Bridge) Fell Off! Do You Have Pain Around Your Jaw Joint? HELP - My Tooth Got Knocked Out! Call your dentist as soon as possible for an appointment. Apply oil of cloves to the affected tooth. You can ask you pharmacist for this. Apply ice to the affected area. Take aspirin or an aspirin substitute to ease the pain. The best treatment is to let your dentist help you right away. Teeth don't heal themselves. 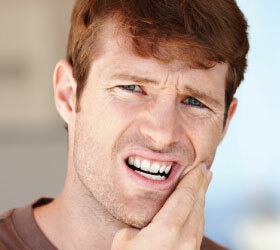 Sometimes a person will have a toothache for 2-3 days and it will "go-away". Don't be fooled! The problem is still there. Remember seeing your dentist early can prevent pain, expense and maybe tooth loss! See your dentist as soon as you can. Why? 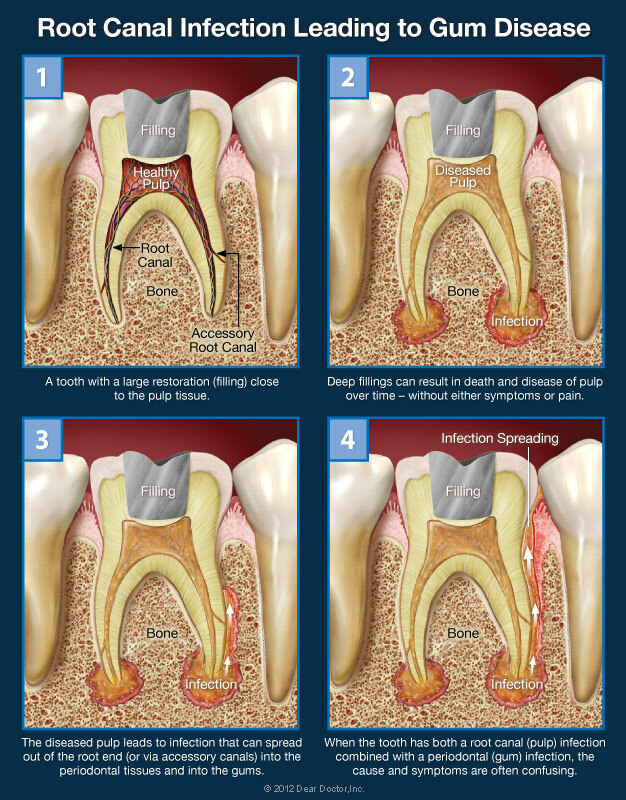 The soft inner part of the tooth exposed when a filling is lost can decay quickly! If you can't see a dentist right away, be sure to keep the tooth super clean. If pain should develop, try some aspirin or an aspirin substitute until you see your dentist. 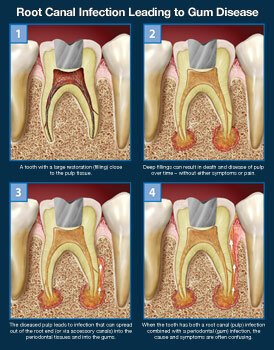 Most often, a broken tooth is a result of a blow to the face or from chomping on especially hard foods. If you happen to break a tooth, don't panic! See a dentist as soon as possible and if the tooth hurts, take some aspirin or an aspirin substitute. Hot or cold foods and drinks can aggravate the tooth so do avoid them. A broken tooth can be scary and even embarrassing! Get to a dentist quickly. Swelling can mean many things. Usually, it means a nasty infection. Immediate professional attention is very important. Call your dentist right away! 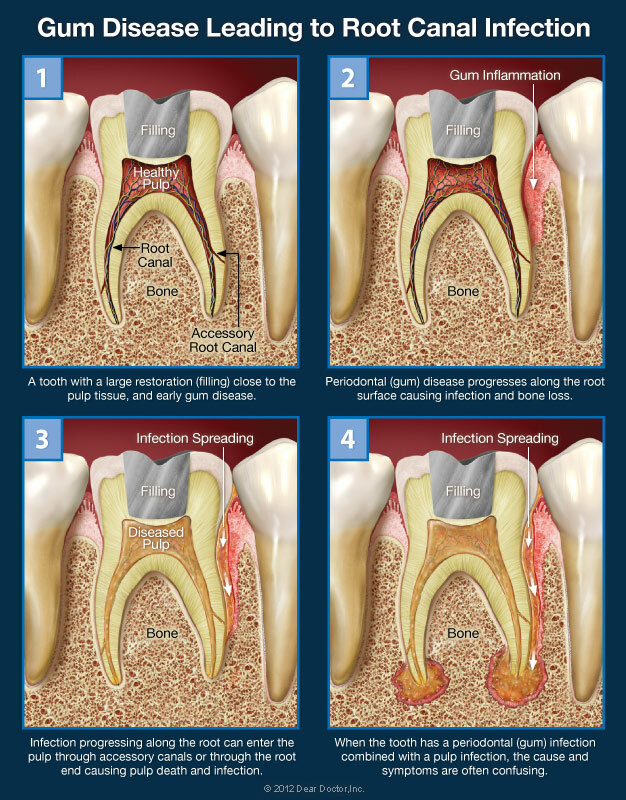 Your dentist can usually relieve the cause of irritation quite easily. Adjustments after fitting dentures are very common! Until then, a little Ora-base applied to the spot will serve as a bandage if the area is really sore. If your dentures are old and loose, for your sake, don't try to reline them yourself or use denture adhesives. This can make matters worse, so see your dentist for any denture problem! First, check the crown or bridge to see if it's in one piece. If it is, place a thin coat of petroleum jelly inside the crown or bridge. Then, carefully press it back in place. It is important to keep the teeth in their proper position by replacing the crown or bridge immediately. Do not chew on the replaced crown or bridges as it may come off again. This is only a temporary solution. 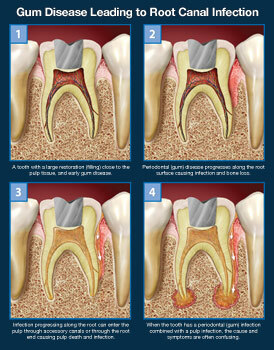 Be sure to call your dentist as soon as you can to have the crown or bridge examined and re-cemented. Use warm, moist towels over the joint area. Take aspirin or an aspirin substitute for pain. Avoid talking, chewing and clenching as much as possible! Be sure to call your dentist for attention. This type of pain requires treatment, which should not be delayed. These symptoms can worsen. If this should happen to you, place a ball of wax over the broken and/or jagged wires to prevent stabbing the inside of your mouth. Your pharmacist often has this type of wax for these types of emergencies. Call you orthodontist for immediate assistance. Cold sores are symptoms of a virus and can be awfully painful. As with any virus, these sores run their course in about 7 to 10 days. If these sores appear on or about your lips, keep them moist with some petroleum jelly. Your dentist will be able to help with a new prescription drug especially for these sores. If the sores aren't gone within 7 to 10 days, or worsen, call your dentist! Teething can be a difficult time for babies and mommies! If your child seems to be uncomfortable, apply some Ora-jel to the area where the tooth is erupting. This gel is pleasantly flavored and can be applied directly to the problem area. Time cures this problem, so be patient! First, find the tooth. Immediately after, call your dentist. Then wrap the tooth in clean wet gauze. It's important not to clean the tooth. Cleaning can damage the attachments on the tooth. Success is greatest if you see your dentist within thirty minutes after the accident. The longer you wait, the less possibility of success! Get to your dentist quickly!